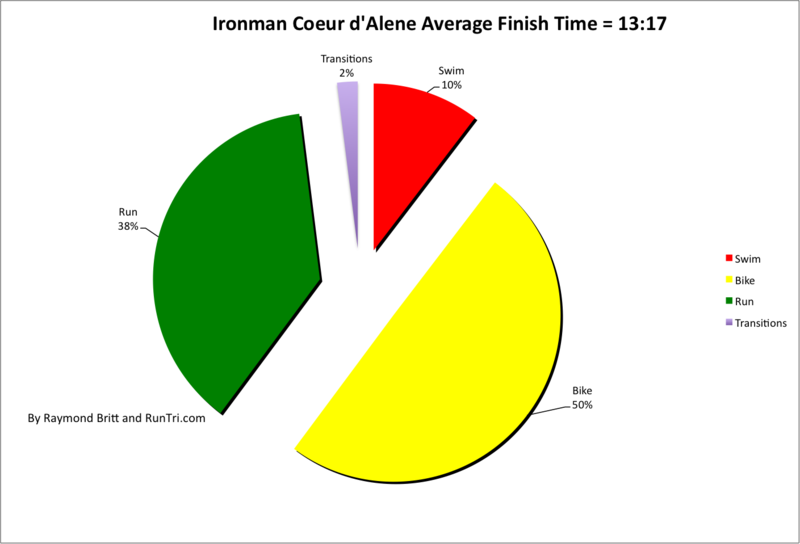 More than 2100 triathletes (after 18% DNS and 8% DNF) finished Ironman Coeur d'Alene 2012 in an average time of 13:17. 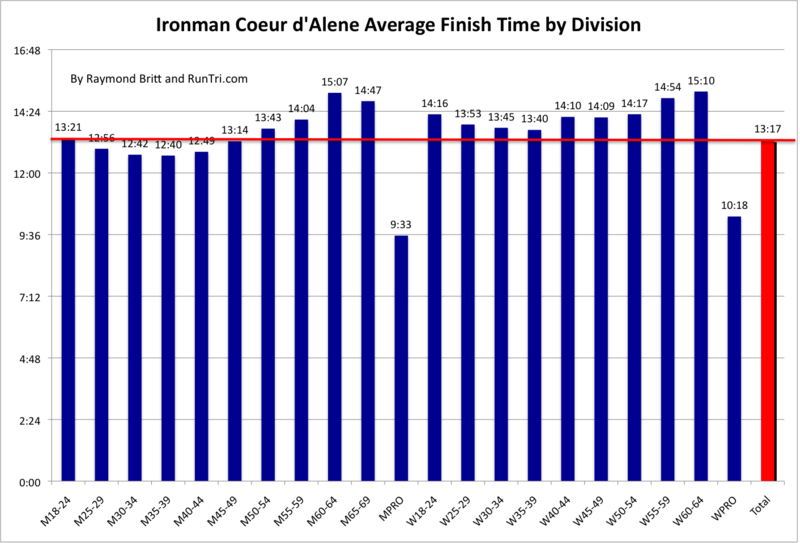 With the overall time a bit slower than the 13:07 and 13:06 in 2011 and 2010, respectively, Ironman CDA remains in the top 1/3 of our Toughest/Easiest Ironman Triathlon ranking. We've taken the analysis to the next level, detailing average results by age division, below. 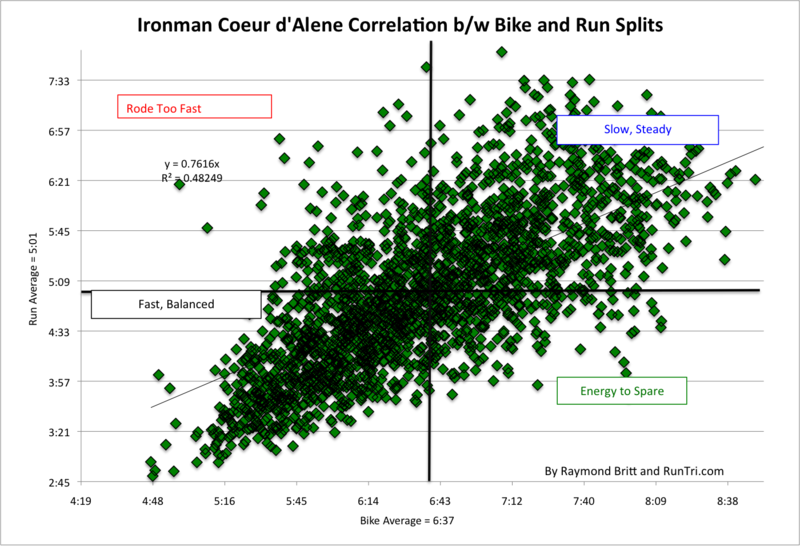 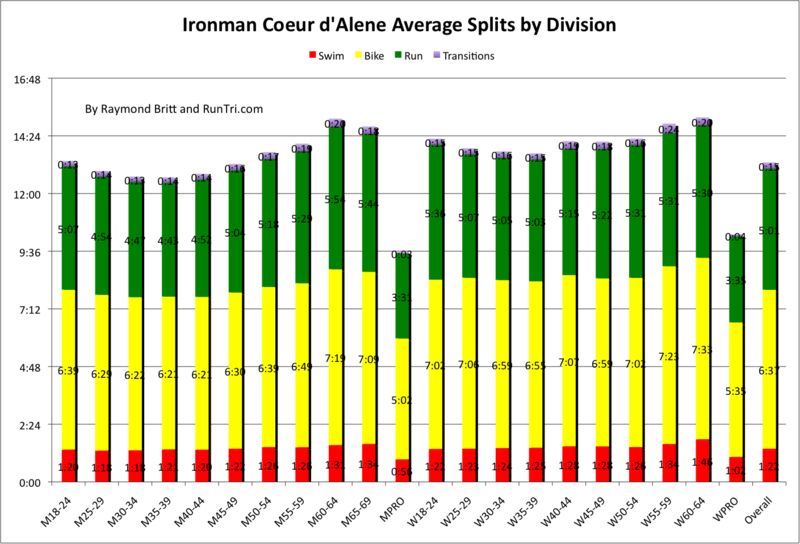 For more, see Ironman Coeur d'Alene Compared with other Ironman Races: Results Analysis.